Great price for this highly-rated bottle! 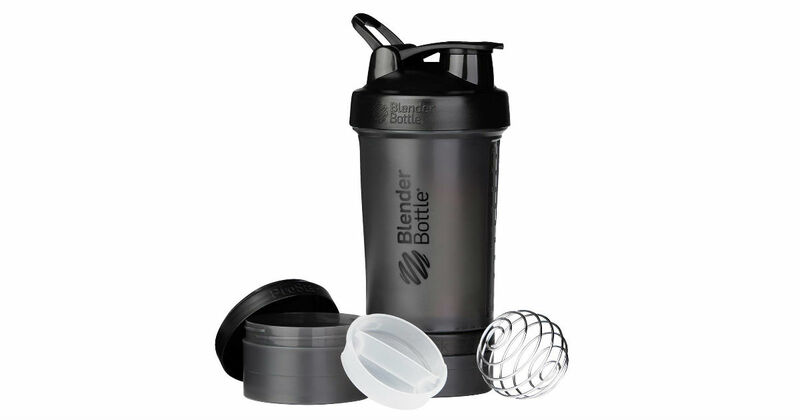 Head to Amazon to score this BlenderBottle ProStak System for only $9.43 shipped. Price does vary by color. ProStak system adds storage capacity for powders, pills, supplements and more!